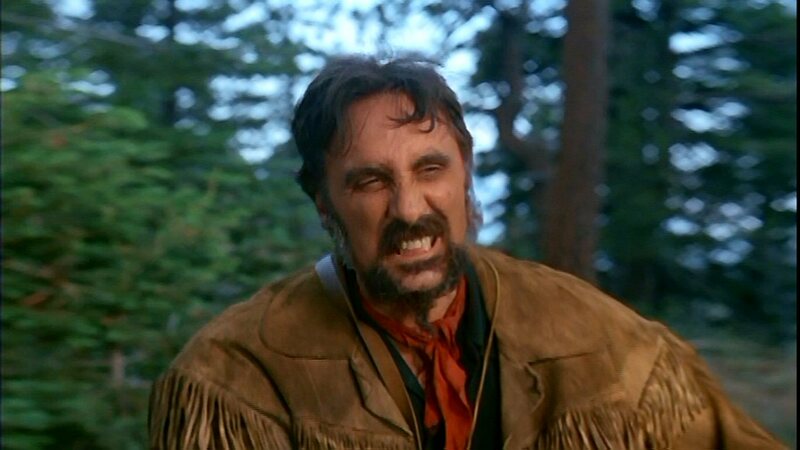 We kick off the week with another look at one of Timothy’s finest performances, that of bounty hunter Lute Purdy in the Daniel Boone episode “The Blackbirder”. It debuted on October 3, 1968. As I believe I’ve said before, Tim walks away with this episode tucked neatly into his fringed buckskin pocket. It’s out on DVD, and I’ve just discovered the episode in full on YouTube!! Glory be. Stay tuned for that on Wednesday as our Video of the Week! 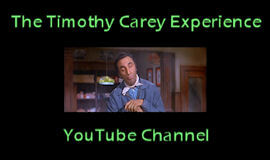 This entry was posted in Television and tagged daniel boone, the blackbirder, timothy carey, youtube. Bookmark the permalink.